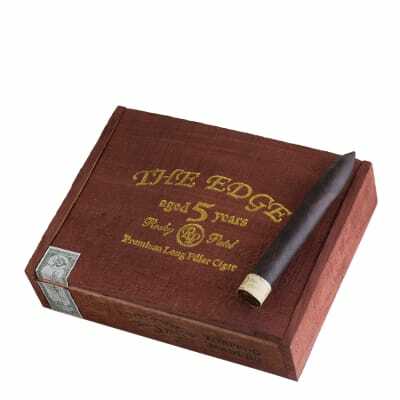 The Edge by Rocky Patel cigars, like this mouthwatering Torpedo Maduro, represent a new dimension in full-bodied cigars. A masterpiece of a cigar blended with a potent, yet perfectly-balanced all-Ligero blend for the ultimate in flavor, complexity and aroma. Experienced palates preferred. 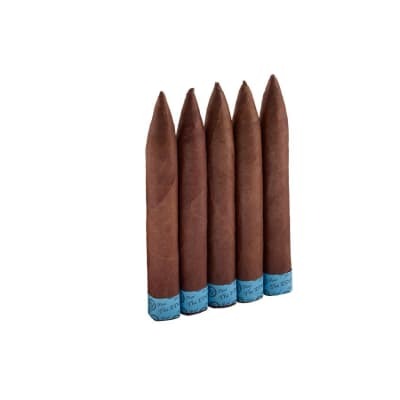 The Edge cigars, like these mouthwatering Torpedo Maduros, represent a whole new dimension in full-bodied cigars. 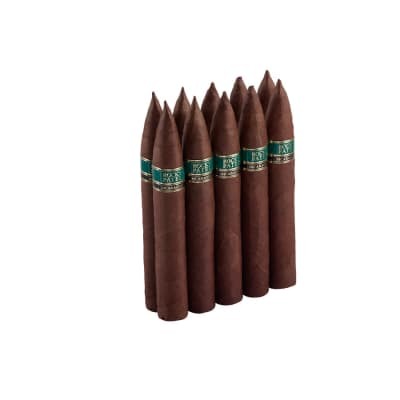 Rocky Patel's latest masterpiece is blended with a potent, yet well-balanced all-Ligero blend for the ultimate in flavor, complexity and aroma. Try 5 first! Experienced palates only! A truly amazing cigar. Complex yet very smooth, steady draw, long lasting, great constructing, over all appearance, and consistency. 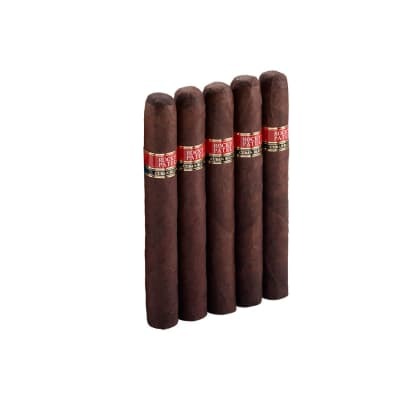 I will be buying this one again with out a doubt.I only have one minor issue and perhaps it was because of the place I purchased it half way through the cigar it began to unravel but I wont hold this against manufacture I believe the retailer is the issue here. Solid - Great Maduro Smoke . . . 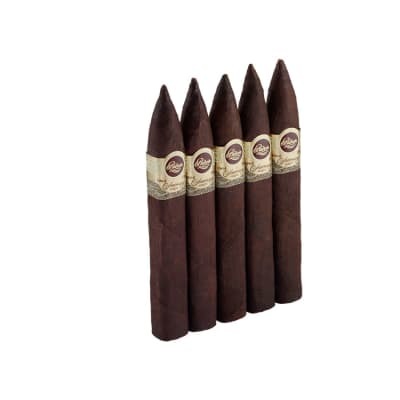 Smooth Maduro. Excellent construction, and burn. I been smoking cigars alittle over a year now, and I tried alot of brands. But, when my masonic brother turn me on to The Edge..... Its been my favorite ever sense.